The Nex Flow Ring Vac Air Conveyor is available in both ANODIZED Aluminum, Heavy Duty HARD Anodized, or ALL STAINLESS STEEL. Simply clamp a standard hose size to each end of the Ring-Vac™ to create this high energy conveying system. 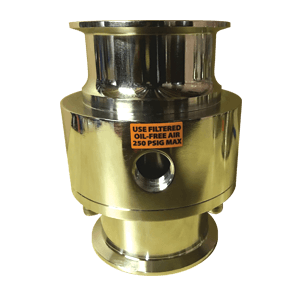 There are no moving parts which lend to maintenance free operation while capacity and flow are controlled with a pressure regulator. 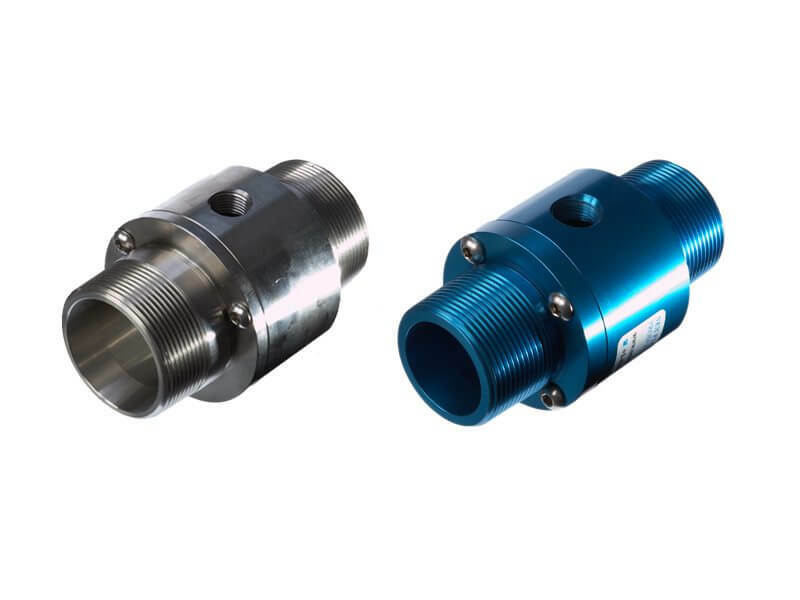 The Nex Flow Ring Vac made of 316L stainless steel with standard sanitary flanges are designed for use especially in food an pharmaceutical applications and other sanitary systems to convey materials easily and quickly. 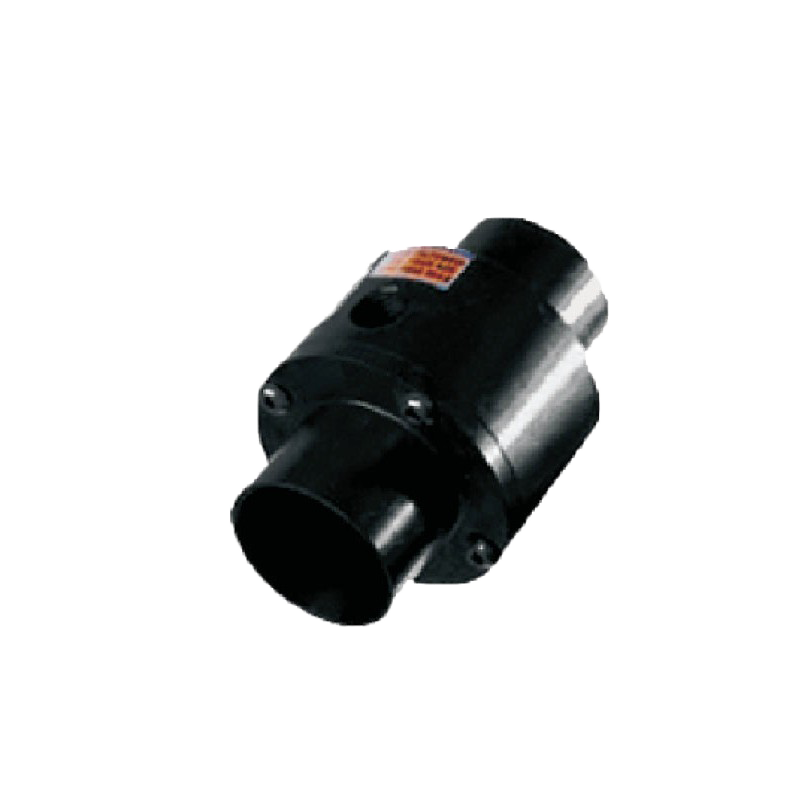 Available for both regular and high temperature applications up to 1200 degrees F. (648 C). X-Stream™ Air Conveyors – Ring-Vac™ Heavy Duty Pneumatic Conveying System: Available in standard and threaded versions for heavy duty applications. 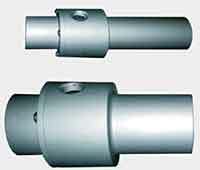 Designed for conveying materials over a longer distance both vertically and horizontally. 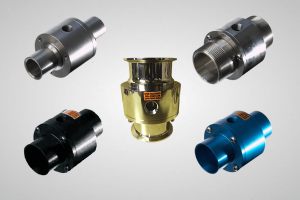 Made of hardened anodized aluminum it helps prevent premature wear that could occur either with ordinary anodized aluminum or Stainless Steel Ring-Vac™.